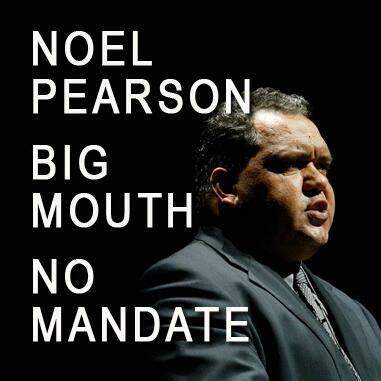 Mayors from Aboriginal and mainstream council in far-north Queensland say they don't recognise Aboriginal academic Noel Pearson as a leader and want his Cape York Institute to get out of their communities. Mr Pearson has been hailed as a prophet by federal opposition leader Tony Abbott and been tipped as a key indigenous adviser, if the Liberal-National Coalition wins Saturday's election. Eight Cape York councils question the transparency and effectiveness of Mr Pearson's programs, including the radical 120 million-dollar welfare reform trail. SBS has contacted the Cape York Institute for a response, but is yet to hear back. Aurukun Mayor Dereck Walpo, from one of the welfare reform communities, told Stefan Armbruster the local governments should be running their own affairs but are being sidelined.